Superior design, precision manufacturing and high quality assurance has made Delta a trusted name for package pump stations. 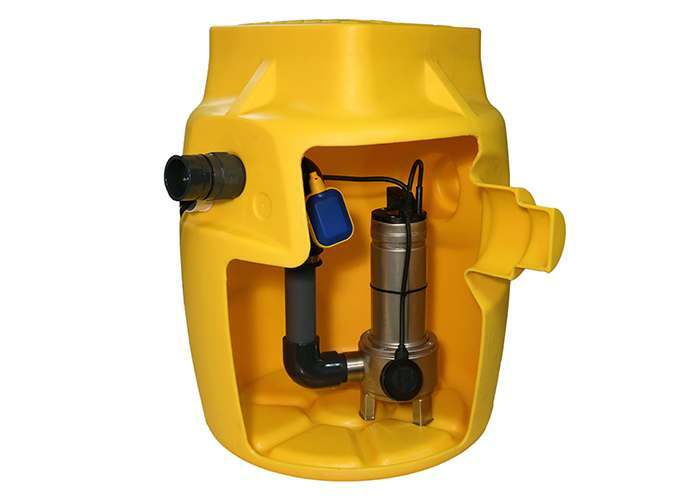 Our Foul V3 sump has been designed to collect foul and/or grey water from basements and ground floor extensions. The Foul package pump station is not suitable for collecting ground water from a Cavity Drainage System. The Foul V3 pump station package includes chamber, all internal pipework and a powerful D10 foul vortex pump.